More photo booths and a larger variety of photo booths than all competitors. Largest Selection of Photo Booths for Events in the USA! No single photo booth event company has more photo booths and more types of photo booths than 212 PHOTO BOOTH (A2Z PARTY). Choose from a widest variety of photo booth models and configurations for complete photo booth rental packages. Selfie Stations Open Air and Open Module photo booths are the most cost-effective options. 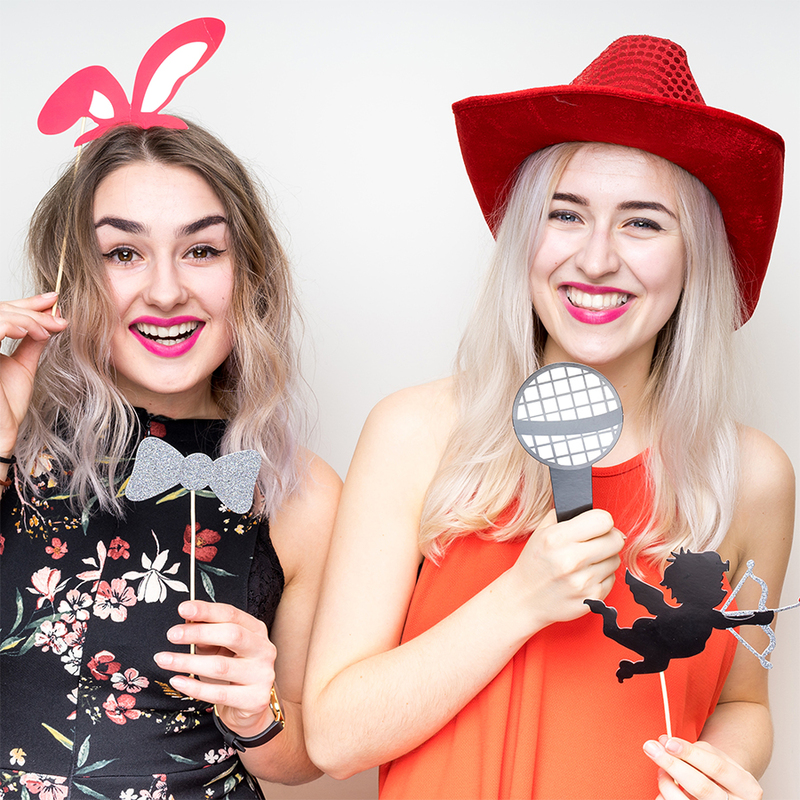 Events planners requiring an bolder interactive photo booth experience should consider the amazing Magic Mirror series of photo booths, or the 212 PHOTO BOOTH Photo Booth. For a unique next-level experience and memory ask for the new Walking Robot Photo Booth for captivating guests.